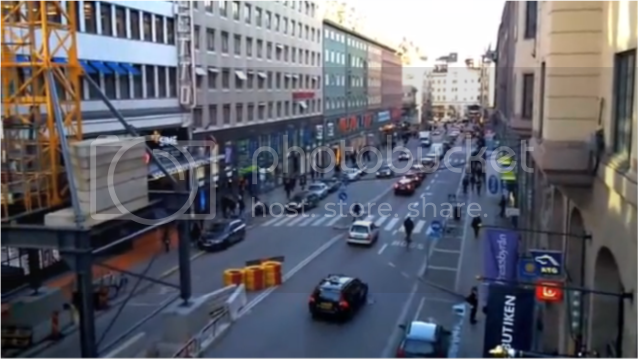 Along with some sample photos, the Sony Ericsson Product Blog, also released the first video taken with the Xperia X10 handset. It is only an 18 second clip but gives us an idea of what to expect (taking into account pre-release hardware). The clip confirms that the Xperia X10 will record videos in WVGA (800 x 480) resolution. The clip had an average frame rate of 28.8 fps and minimum of 19.2 fps. The original video can be downloaded here or you can check it out after the jump.